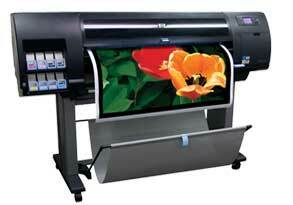 PRESTIGE PRINT & DESIGN is a successful print and design company. 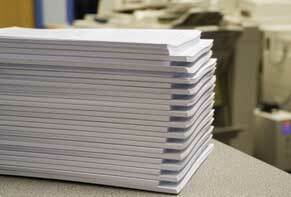 We have continuously delivered world class print to our local, national and international clients for over 25 years. 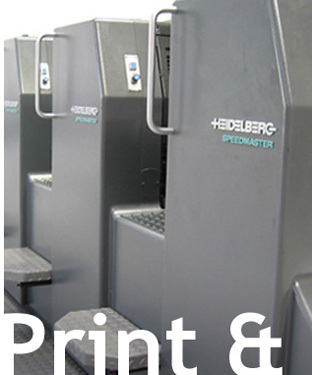 Located in central Birmingham and operating from a purpose built 6500 sq ft site with parking, we are conveniently situated to deliver print throughout the UK. 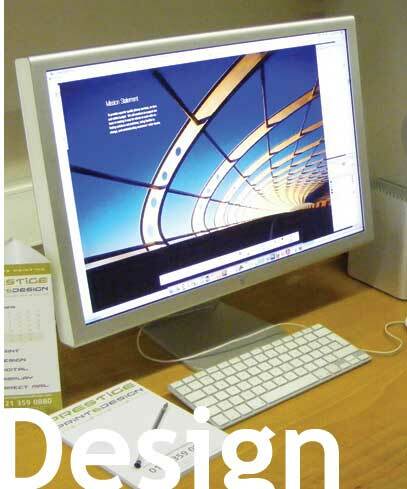 We produce high quality, fast and competitive litho printing, short run digital work, creative design concepts, large format posters and display boards, high volume black & white photocopying, direct mail and fulfilment, CD duplication, binding, print finishing, display materials such as pull up banners and much, much more. Production is in the form of a dual shift system that can be utilised 7 days a week. High quality and cost effective for larger runs, from simple 1 and 2 colour literature to full colour brochures with metallic inks. The large format printing service is ideal for exhibition stands, POS displays, posters and art prints, from single items through to larger quantities. 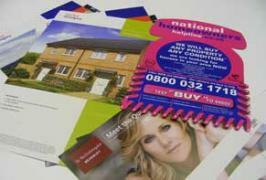 At Prestige we can print your direct mail and deliver it to your demographic. 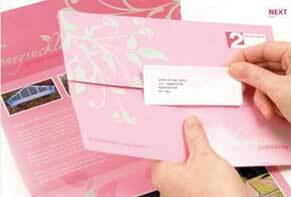 We can even personalise each mailer helping you to keep in touch with your customers.